I’m starting with something completely different today and I’m going to ask you to share it with as many people as possible. At the weekend, I very nearly died from choking. I’m not exaggerating – choking, unknown to most of us, I suspect, kills many people every year. It’s estimated that number runs to the thousands and includes children and the elderly. It was just a run of the mill Saturday – I bought my coffee and drove to the park with Honey. When we were in the park, I took a sip of coffee and that was it. I had a completely obstructed airway. I knew I was in trouble – I don’t remember a lot of it for reasons that will become clear, but I know I made a screaming sound and then couldn’t make any other sound at all. It could not have been more clear that I was struggling but a woman jogged past me and a man on the other side of the road stood and stared but didn’t move towards me. All this sounds very quick but it was I think I couple of minutes that I struggled for any breath at all. My head started to go fizzy and black and I fell I think to my knees (but I have a very sore shoulder so who knows) and vaguely remember one of the boys selling Christmas trees in the park running over to me. I think it was the act of falling that somehow moved the coffee and I could suddenly breathe again. I was crying, sweating and shaking – there was nothing dignified about this; I had coffee all over my top, but if we can find some little bit of humour, the poor lad from the Christmas trees was dressed in a Santa hat and a kilt; not anyone’s vision of their last moments! So, the point about what happened to me is that nobody knew how to help me, at least, those who didn’t think I was just some crazy woman and decided to jog or walk past me. And worse still, I didn’t know how to help myself. According to Wiki, over 162,000 people died from choking in 2013. So, I’m going to run through steps to help yourself when you’re choking and I’ve shown my whole family how to do this and I would ask that you show yours. First up, if you are in a public place and choking, point to your throat. I was flailing my arms around, stumbling but not indicating what was wrong. You have only a couple of minutes to act because while it feels interminably long, there is very, very little time indeed. You need to go down onto your to your knees, put your hands forward on the floor and allow yourself to fall flat and hard onto your abdomen and chest. This video here is 1.50 mins and shows you exactly how to do it. The action of falling onto your abdomen and chest produces a forceful rush of air (‘winding’) that hopefully dislodges whatever is stuck. Please watch it though HERE and share the technique. You can also attempt to push your body against an object (table or chair) with your hands clasped over your diaphram. You need to do this hard. It feels counter-intuitive but do it anyway. If someone else is choking, start with very firm pats on the back (thumps, really). If that fails you need to get behind the person with your hands together (if possible) and pull your joined hands hard upwards under the ribcage. It’s called the Heimlich Manoevre and is part of the NHS guidelines on how to help HERE. At the very least, if you suspect someone is choking, put them in the recovery position because that movement may help. If nothing is working, encourage them into the all fours position. Don’t be afraid to be forceful – I wish someone around me had known what to do – a cracked rib would have been a small price to pay. I wish I’d known how to help myself. I was just very, very lucky and only seconds away from complete game over. Not only is it shocking that initially nobody helped – they either just stared or ignored – but also nobody, including myself, had a clue what to do. Please, please take your loved ones through the all-fours technique. 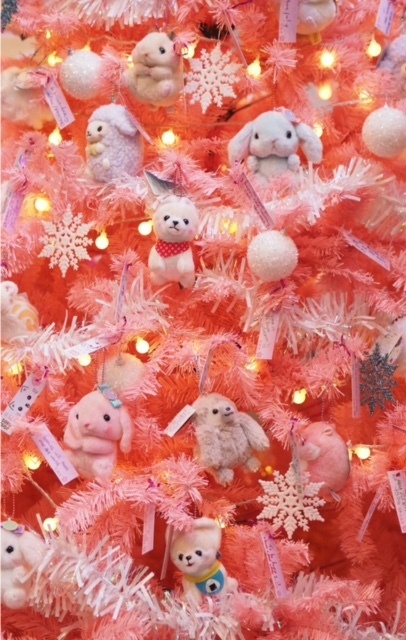 I’ve been visiting: Hyperjapan Christmas Market. 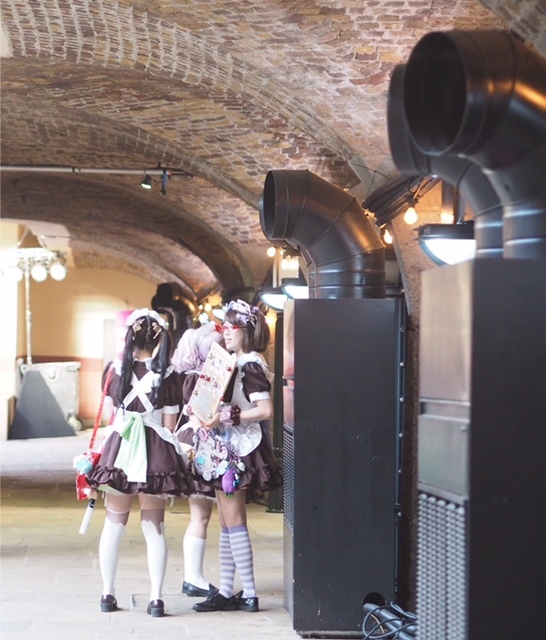 For the last three years, I’ve been going to Hyperjapan – I suppose you could say that it’s an event that covers all aspects of Japanese culture but it has more of a focus on popular culture than traditions. 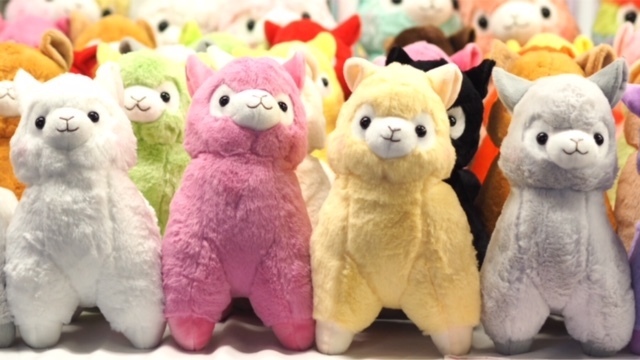 So, while there is a small section that covers calligraphy, ceramics, painting, flower arranging and papercrafts, Hyperjapan is basically one big explosion of kawaii! Think Sailor Moon, Pokemon, Harajuku, Fairy Kei (and all the Kei), Kracie, Pocki Sticks (giant!) and gaming mixed with Japanese swords and saki competitions and you’re a little bit towards it! It’s all of the fun in a slightly altered reality way. I bought lots of things but aside from my Hello Kitty Oyster Card holder, can’t tell you what because they’re mainly gifts! 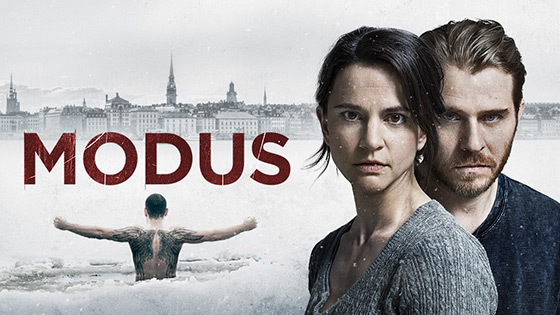 I’ve been watching: New Scandi drama Modus (BBC4, Saturday) has all the makings of being a great watch. The BBC are running two episodes each time so you could download for one big Scandi fest binge watch over Christmas. The bare bones of the story are that a criminal psychologist’s autistic daughter witnesses a crime. She is unable to tell anyone what happened or what she saw, but not only has she seen the murderer, he has seen her. So, you can see how it’s shaping up. Actually, I think the autism aspect is sensitively handled – an easy one to exploit. I’ve also found Death On The Staircase on iPlayer – it’s a Storyville documentary in 8 parts and it’s for anyone who has watched Making of A Murderer or The Jinx. 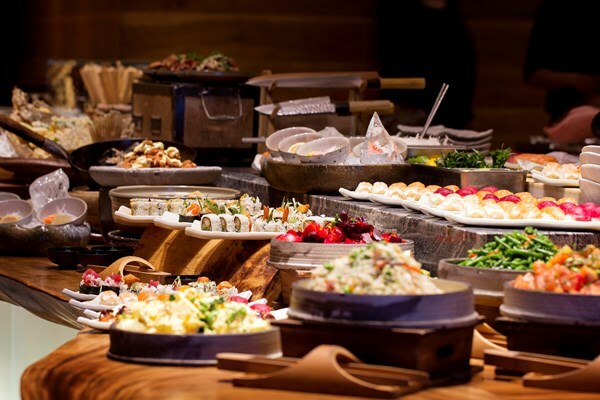 I’ve been eating: Japanese food at Roka. There are several Rokas in London and it’s the most beautiful robatayaki food I’ve ever had. Pricing is at ‘treat’ level but it is a treat every single time. If it’s your first visit, try the tasting menu, but if you don’t fancy that, my favourites are rock shrimp tempura, grilled babygem lettuce with roasted ginger and onion and black cod. For someone who doesn’t like lettuce or fish, this tells you everything about their ability to transform food. 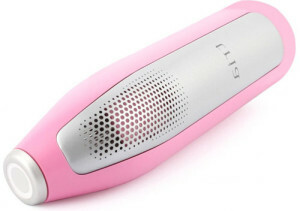 I’ve been trying: Tria Laser Hair Removal Precision. I did a (sponsored) FaceBook Live for Tria last week with Ambarina Hassan and Olivia Newman-Young. It was a very informal, relaxed and fun chat about facial hair but I came away with the Precision to deal with chin hairs once and for all. We all had stories about facial hair but something Ambarina said really struck a chord – get them while they still have pigment (i.e. before they go grey). 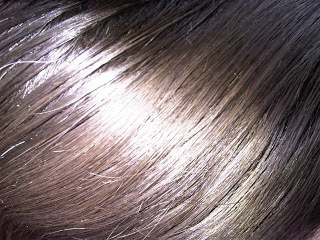 No lasers get rid of white hair because they work on the pigment within the hairs. I’m lucky that I don’t have a lot of facial hair (and tiny downy hairs certainly don’t bother me) but there are a few pesky ones I’d like to never, ever see again. 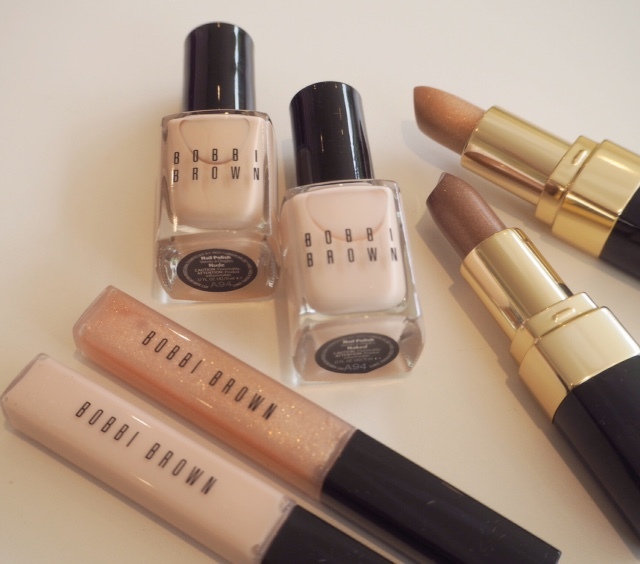 It’s £235 HERE – I have seen them cheaper but don’t know the sites so I hesitate to recommend. I used Tria on my legs when it first came out and can honestly say I have very little leg hair now. 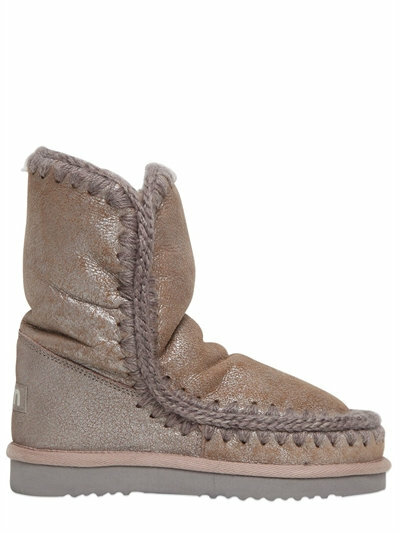 I’ve been coveting: Mou Boots. I got my first pair of Mou boots in 2013 (and blogged them). Three years in, they’re still some of my favourite boots for keeping my feet incredibly warm and cosy. 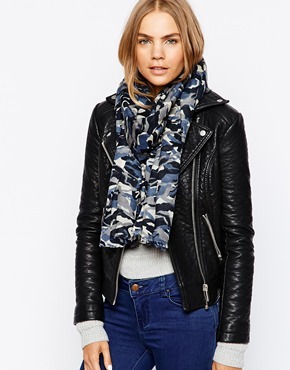 If you get cold feet, you will understand that warmth is more of a deal breaker than style! I’ve had my original pair re-soled, but apart from that, and given how much wear they’ve had (almost daily in winter – certainly more than my Fitflop boots), I’m impressed how good they still are. These aren’t a cheap option but they’ve really lasted – mine have a wedge in the heel which means I get a bit of leg lengthening action; important if you’re short. They get harder and harder to find in the UK so I’m highly tempted to get another pair this year in case they disappear completely. They’re such a staple, I’d hate to be without them. The version I have is HERE for £230 but there are more options HERE, and I quite fancy the gold-hit ones HERE. One thing I can say is that you will never have cold feet in them. Thank you, yes I am completely fine but still shocked how many people don’t know how to do anything to help themselves. A nurse very kindly performed the heimlich on my son when he was about 2 years old so I can now do that – but it doesn’t occur to people that one day they might have to help themselves. Oh my goodness what a horrendous thing to happen. So glad you’re OK now. Thanks for raising awareness, it’s an important technique to know. So glad you are all right, you must have been terrified. And thank you for pointing to the correct advice. This is a really useful post and as someone who only recently had to use the Heimlich Manoeuvre on my mum when she was choking its a very pertinent post, especially how to save yourself. I was lucky in that I watched a lot of medical dramas growing up and that’s the only reason I knew how to help my mum. It was also lucky that I was in the house at the time it happened. Having said that I was upstairs and mum was downstairs and its only because I heard a weird noise downstairs that I went down to investigate. At that point mum could not make any noise other than gasping. God only knows what would have happened if I had not been in the house. Everyone should know what to do in this situation because it can happen anytime, anywhere as you unfortunately found out. You poor thing – so glad you’re ok now. Thanks for sharing the video, I’ll make sure to watch and share. 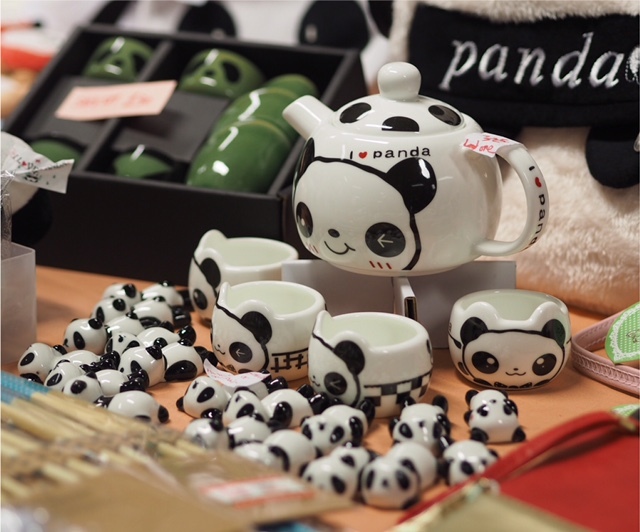 On another note, I love those pandas! I’m so relieved that you are ok Jane. And I hope you (and your family) are taking care of yourself. It is so easy to do. Also thank you for putting up the links – it’s always good to refresh these things and I also have previously checked pet first aid. The hyperjapan market looks great fun and those boots look so cozy. Thank goodness no real harm was done. I think when we do things like that its a sign of tiredness and that rest is needed. 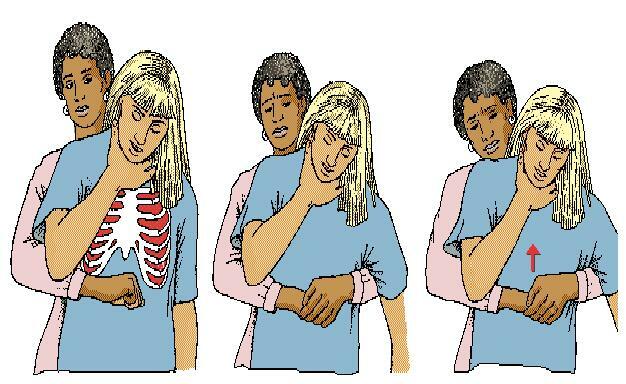 Thank you for posting what to do if you are on your own and choking, I have often wondered what I’d do. Take care. I honestly believe we should be taught first aid in school. Every single year. With tests. There is no excuse for people to leave school without a firm grasp on first aid principles. I learned when I was in the Air Cadets. I kept it up to date as a first-aider at work. But EVERYONE should know this stuff, and it would provide people with knowledge of how to handle panic situations so that they don’t freeze up. That alone is worth it, surely? Oh Jane, I know how you feel, I’ve had similar experiences several times. With me, it seems to happen with foods that are in tiny particles. Apparently it’s easy for these to ‘go down the wrong way’ to use an old fashioned expression, but this is exactly what happens, and as the epiglottis becomes confused, the windpipe closes. I had to get someone I was working with earlier in the year to really whack me on the back, I knew it would work but he felt terrible doing it. Once it happened when I was home alone and the only thing I could think to do was to whack myself with a big heavy peppermill! The poor dog was so upset, she still looks worried when I pick up the peppermill! If it’s any help to anyone, I do find that I can sometimes fend off the situation when I feel it’s about to happen by consciously and calmly breathing through my nose, and once that’s working I take very tiny sips of water. It’s a really horrible thing to happen and I’m so glad you are ok.